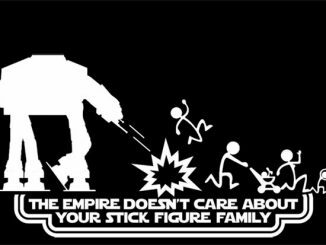 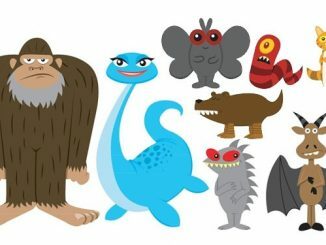 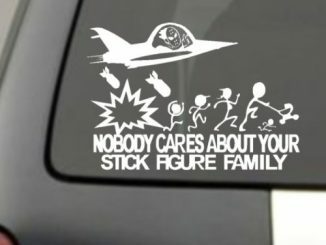 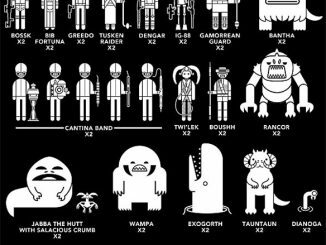 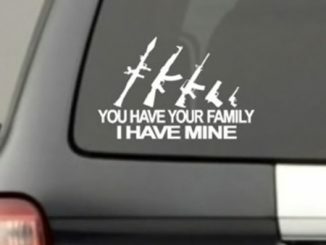 If you enjoy car stickers, and we all do, then you probably liked the Nobody Cares About Your Stick Figure Family Car Decals and the My Big Gun Family Car Window Sticker. 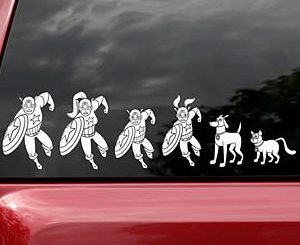 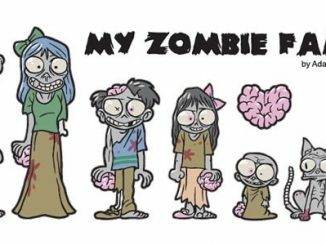 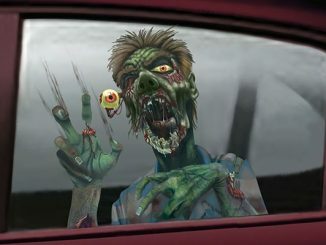 Well, if you got those and you need another cool set of stickers for your family vehicle, check out the My Zombie Family (Series 2) Car Stickers. 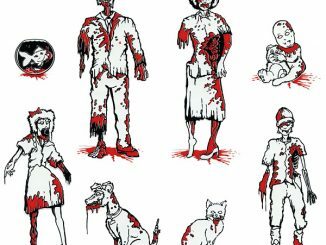 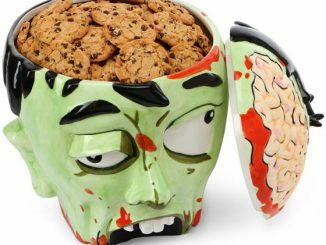 These brightly colored zombie stickers are perfect for the zombie loving family. 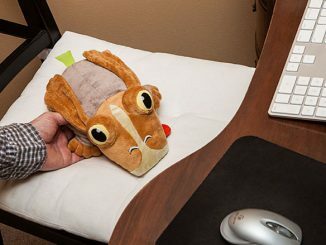 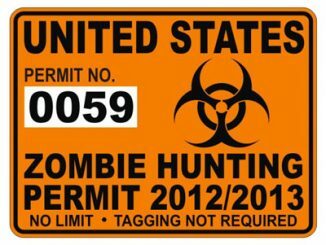 They can easily be applied and removed without leaving any messy residue behind and even feature a zombie dog and bird. 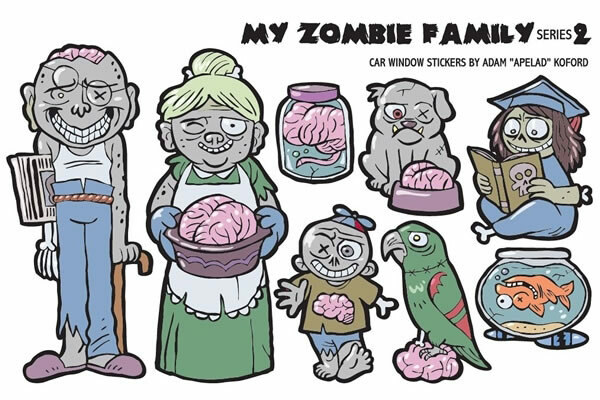 You can pick up the My Zombie Family (Series 2) Car Stickers at the NeatoShop for under $10.